Has your home been damaged by water, smoke, fire or other types of damages? 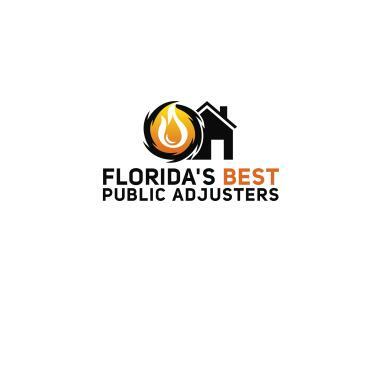 At Florida’s Best Public Adjusters, we’re here to help you! Hiring a public adjuster from our team can be one of the best things you do when it comes to home damages. That’s because our expert Hollywood public adjusters understand how to fight for your claim. Don’t let your insurer deny or underpay your claim, call us today to schedule your free home inspection! 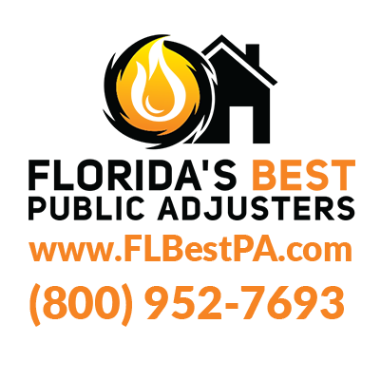 At Florida’s Best Public Adjusters, we can help you make the most of your claim, fighting for your best possible settlement. How does a free home inspection from Hollywood public adjusters help? 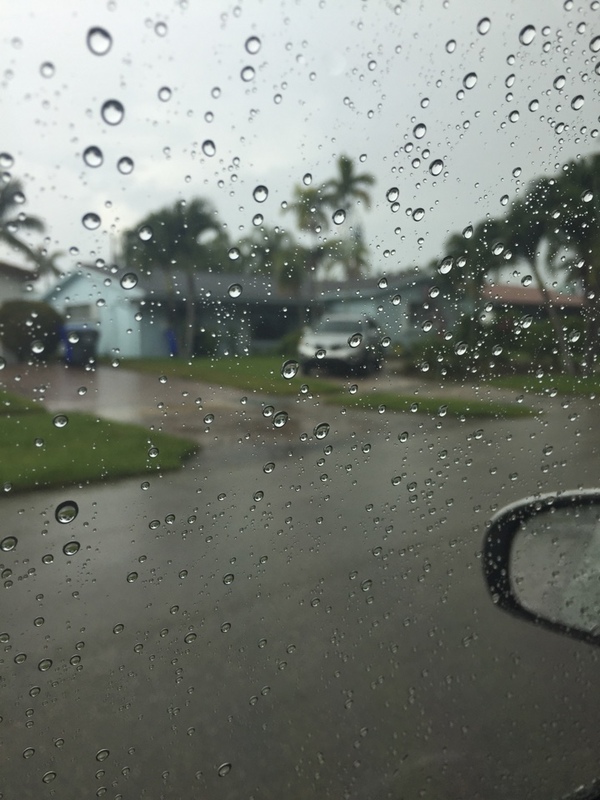 Whether you know you have damage or you’re in the dark about your home damages, a free home inspection with our public adjusters in Hollywood can help. When it comes to home damages, what you don’t know can hurt you, and it can be costly. With our free home inspections, you can find the best solutions for your damages. Calling our public adjusters in Hollywood for your free home inspection is just the first step in getting your damages repaired. So how else do public adjusters in Hollywood help? If your home inspection yields evidence of damages, our public adjusters will get to work to help with your claim. We can assist in settling your claim for the maximum amount possible. 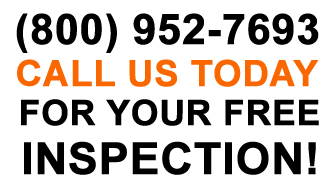 We do this by properly documenting your claim and working to defend your best interests throughout the claims process. We can fight on your behalf, working to get the best possible settlement for your claim. Best yet? 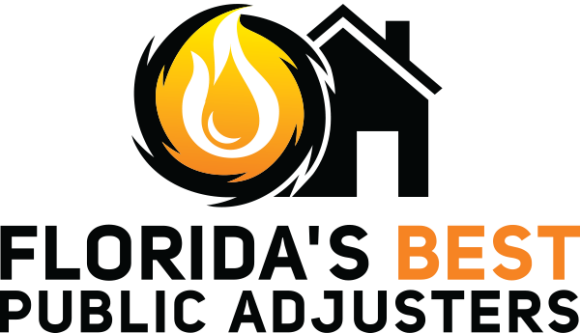 Our public adjusters in Hollywood offer all of this assistance for no upfront charges. In fact, if you do not get paid for your claim, we do not charge for our services. We only get paid if you get paid, and we’ll work our hardest to ensure your claim is paid for the best possible amount. When you work with our licensed expert public adjusters in Hollywood, you have nothing to lose! Call us today to schedule your free home inspection! My Lippy was a pleasure to work with! I had a terrible leak in my roof and it was ruining all my new dry wall that we just installed. I called Stehpen not knowing what to expect but he made a stressful situation seamless. He always kept me in the loop and guided me through the whole process. I highly recommend Stephen and his team! i will definitely use them again in the future! We increased the undisputed amount by 850 percent and done without lawsuit. Stephen Underpromised and Overdeliverd!!!!!!!!!!!!!!!!!!!!!!!!! Collapse. Ceiling collapsed in three rooms of this universal property and casualty insured home. Meeting client to swap checks for a roof leak that we were very successful for. Roof leak that damaged drywall and paint in the kitchen, living room, staircase and second floor hallway.